Jeetkune Records: In the Middle Of Darkwhere PARTY! 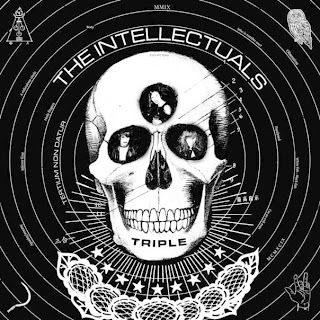 Intellectuals is having a very LATE release party @DAL VERME Jan 20th. New T-shirts available along with limited edition, handpainted, one of a kind posters!